Writer Katie Hamer is busily discovering parts of the city and revealing them through her We Are Cardiff series, the A-Z of what makes Cardiff special to her. She’ll be sharing the parts of the city she finds with you over the following weeks, so stay tuned! I had real difficulty deciding on what my ‘D’ could be. Then I remembered a conversation I had with an American friend. She said that my previous articles had opened her eyes to a whole new Cardiff. Before, she’d only known the city from the Doctor Who television series. Eureka! I had a light bulb moment from talking to her. 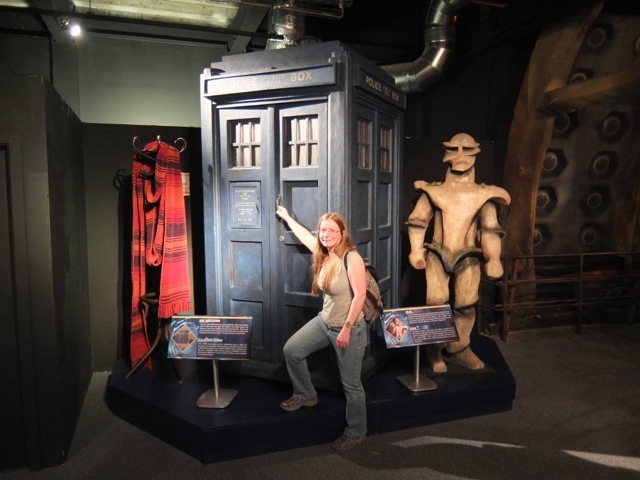 I’d found the answer to my quest – D is for Daleks! 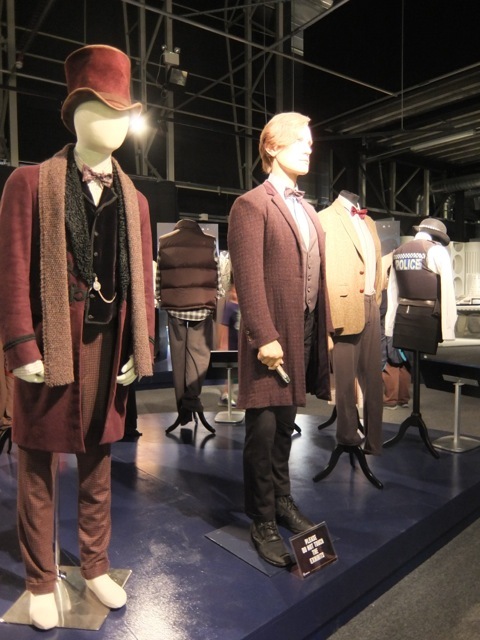 With this new idea in mind, I decided to investigate the Doctor Who Experience. I booked a time-slot online, which is very easy to do, printed out my e-tickets, and planned my train journey there. 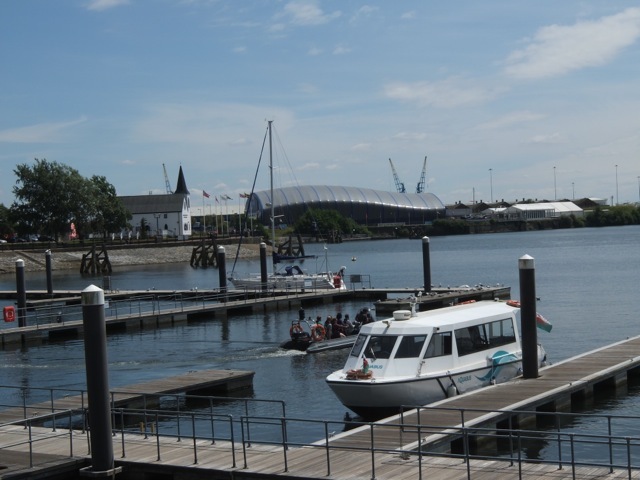 The venue is in a prime location in Cardiff Bay, very near to the Norwegian Church and Welsh Assembly buildings. 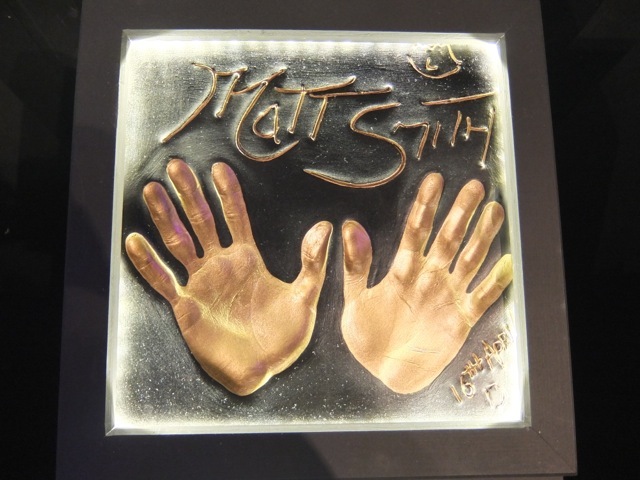 On arrival, you’re invited on an interactive journey, hosted by eleventh Doctor, Matt Smith. 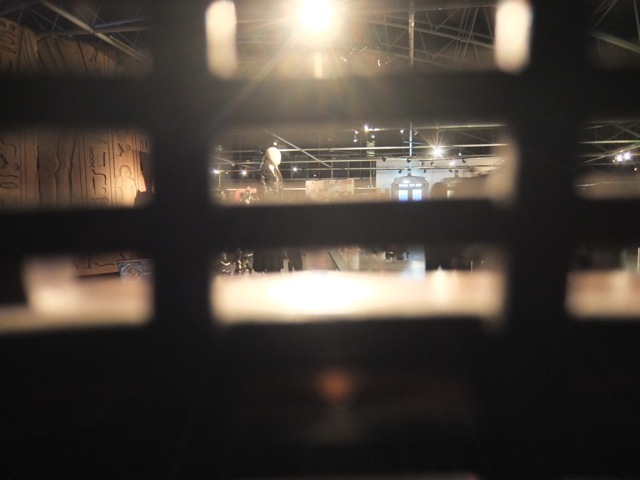 It’s suitable for children, and adults of all ages, and holds you captive for half an hour. There’s set time slots for this guided part. 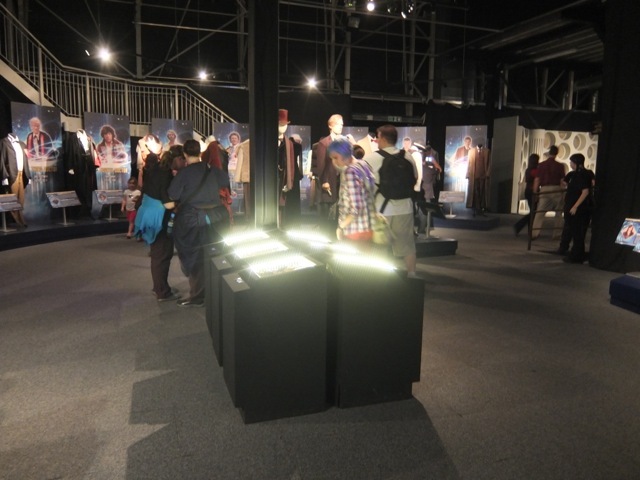 After that, you’re free to explore the exhibits in the main museum for as long as you want. This visit brought a lot of memories back. I started watching Doctor Who when I was very little. I always watched with my older brother, with whom I had many squabbles over what channel to watch, even though there were only three back then. However, when Doctor Who showed, we’d be glued to the box. 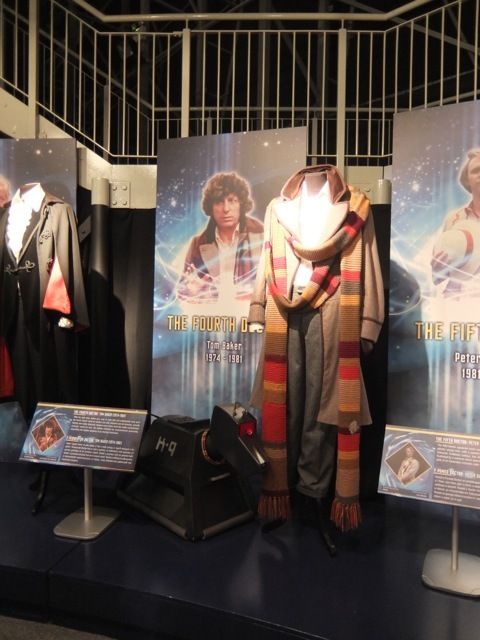 We still had our difference of opinion on the show though, especially about who was our favourite doctor. 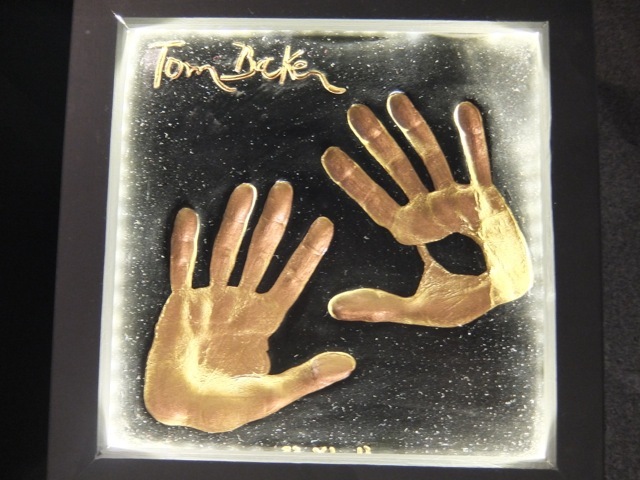 My brother was a huge fan of Tom Baker, whereas Peter Davison was my favourite. Tom, with his booming voice and non-smiling appearance lent to the show an incredibly powerful theatrical presence. I can see the appeal now, but was very spooked by watching him at the time. Even so, when my brother, also called Tom, received a Tom Baker Doctor Who action figure for his sixth birthday, I couldn’t deny being a little envious. Peter Davison had a completely different take on the role, playing a much more bright and breezy character. I warmed to him, with his comparative vulnerability, and indecisiveness in the face of danger. For me, there was every bit as much drama and tension in the episodes in which he starred. Inexplicably, he dressed as an Edwardian cricketer. I wonder if the BBC can explain that one? It’s very much to the show’s credit, that they haven’t turned succeeding Doctors into clones. Each Doctor has been an established talent, who has added something unique to the role. I can’t fault their selection. My only suggestion to the production team is that, perhaps they could introduce a female doctor, with a male sidekick? Now that would be interesting! Like many children growing up on Doctor Who, I have very clear memories of hiding behind the settee during scary parts. 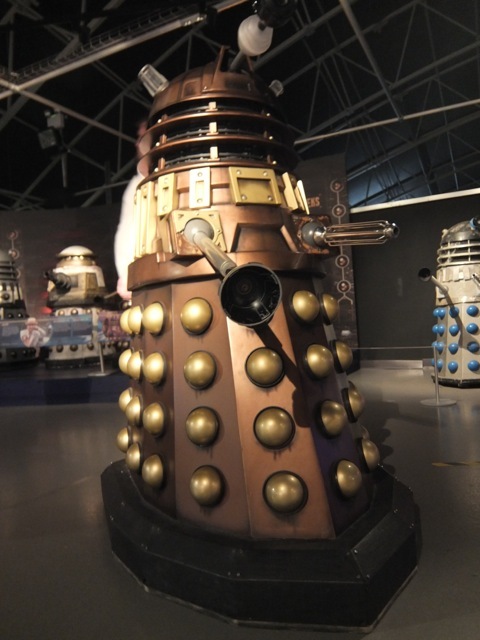 I remember being terrified of the Daleks, with their role call of “Exterminate, exterminate!” They could move scarily swiftly, proving to be extremely deadly enemies for the Doctor and his accomplices. They had one Achilles’ heel, however; their inability to climb stairs. 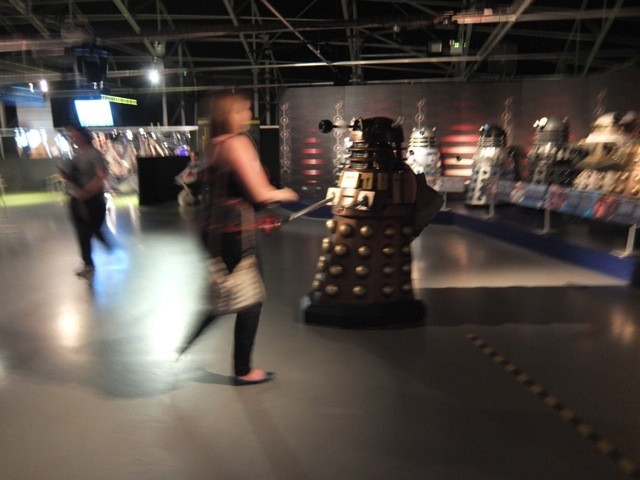 I had to see the Daleks for myself. Would they be less scary, menacing in real life, than I remembered as a child? Would they appear smaller in size, as I had grown? I have to admit, upon seeing them in the exhibition that they still have a sinister place in my imagination. Their presence is very intimidating. 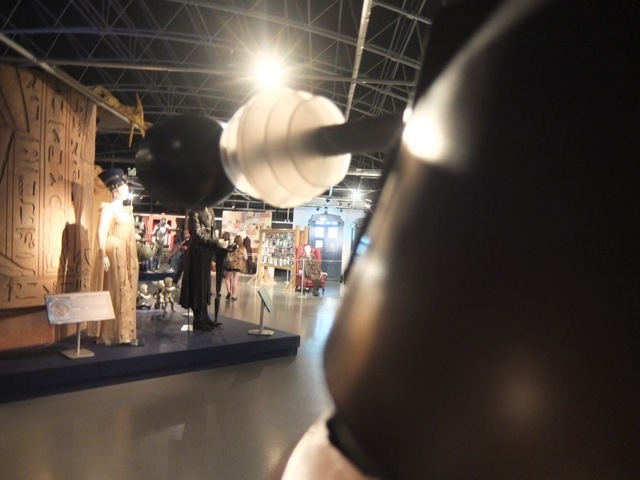 What I hadn’t realised, but which amazed me, was how each new generation of Daleks evolved from the previous one. The Daleks changed, alongside the Doctor. Long may they continue their reign of terror! 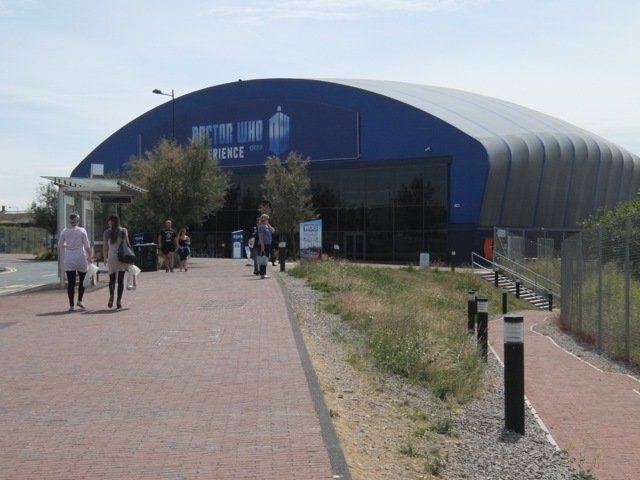 The Doctor Who Experience also organise walking tours of the Bay. These tours take in a 1.5mile route, exploring many important filming locations, and last about an hour. The Experience website states “Walking Tours are being held every Friday/Saturday/Sunday from Saturday 14 June – Sunday 20 July [with] further dates to be announced”. The tours were fully booked up when I attended; they tend to book quickly. However, I may return yet to take in these sights. Watch this space! Who was your favourite Doctor? What most scared you? Feel free to share your own reminiscences in the comments below. Thanks for reading.